Ricardo Miranda, L.Ac., an integrative medicine practitioner that incorporates functional medicine, Chinese medicine (acupuncture and herbs) and genetics joins eHealth Radio and the General Health and Healthcare Channels. He specializes in MTHFR and disease prevention through genetics. Miranda's groundbreaking work in genetics and MTHFR has elevated his status to a world renowned practitioner changing our entire approach to modern science. What is MTHFR and where can people find out more about MTHFR? What are some chronic conditions that are controlled by genes? How do mutations on genes leave the body susceptible to these chronic conditions? How does a DNA test help and where can they get it done? If mutations are identified by a DNA test what does acupuncture do to help the body? Summary: It is important for patients to seek the help of a health care practitioner that is well trained in MTHFR and methylation. Genetics is a very complex field and it can get very complicated very fast. 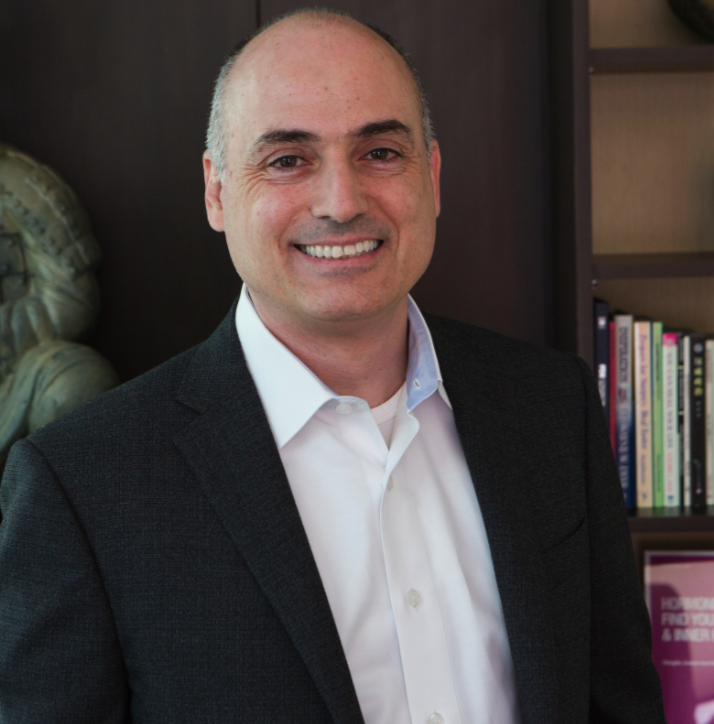 Ricardo Miranda holds a Master’s degree in Traditional Oriental Medicine and a specialization in Acupuncture Orthopedics from the American Acupuncture Academy. Ricardo brings the latest and best advances in both Eastern and Western medicine by incorporating Genetics, Epigenetics and Methylation Imbalance treatments. 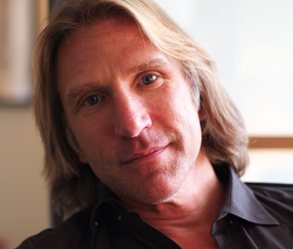 Dr. Philip Trigiani, Master Orthopedic Acupuncturist, Pain Management Specialist, and Soft Tissue Expert, who oversees an award winning physical medicine acupuncture clinic on the Upper West Side of New York City joins eHealth Radio and the Acupuncture, Orthopedic & Pain Management Channels. What is acupuncture? Tell us about how you started your career in holistic health and how you came to start the work you currently do at your practice on the Upper West Side. Let's talk more about what to expect from acupuncture if you're a first timer. What does the average visit to your clinic consist of? Now let's move on to short term and long term benefits. Acupuncture is known to provide relief with several ailments, everything from weight loss problems to depression. What are some of the most common positive changes in health you've noticed in your patients as the result of trying this practice? And where does acupuncture come in handy where Western medicine falls short? With regard to your specialties, you are known for the Trifecta- a combination of acupuncture, massage therapy, and non-chiropractic adjustment? What makes this approach so powerful and could you tell us more about it? I understand "congratulations" are in order, on your recent award win of New York's Best Acupuncture Doctor in this year's OpenCare rankings! You've been receiving rave reviews on everything from Yelp to RateMDs. In a city where people have so many options to choose from, what sets your practice apart? 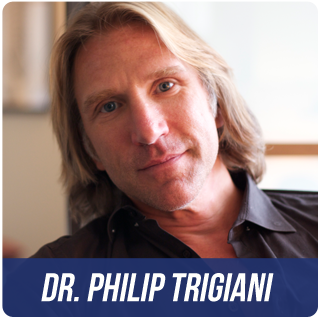 Philip Trigiani maintains a Doctor of Acupuncture,R.I; a New York State License; is Board Certified; and holds a Clinical Master's Degree from the Pacific College of Oriental Medicine specializing in orthopedic disorders, joint disease, and spinal cord injuries. 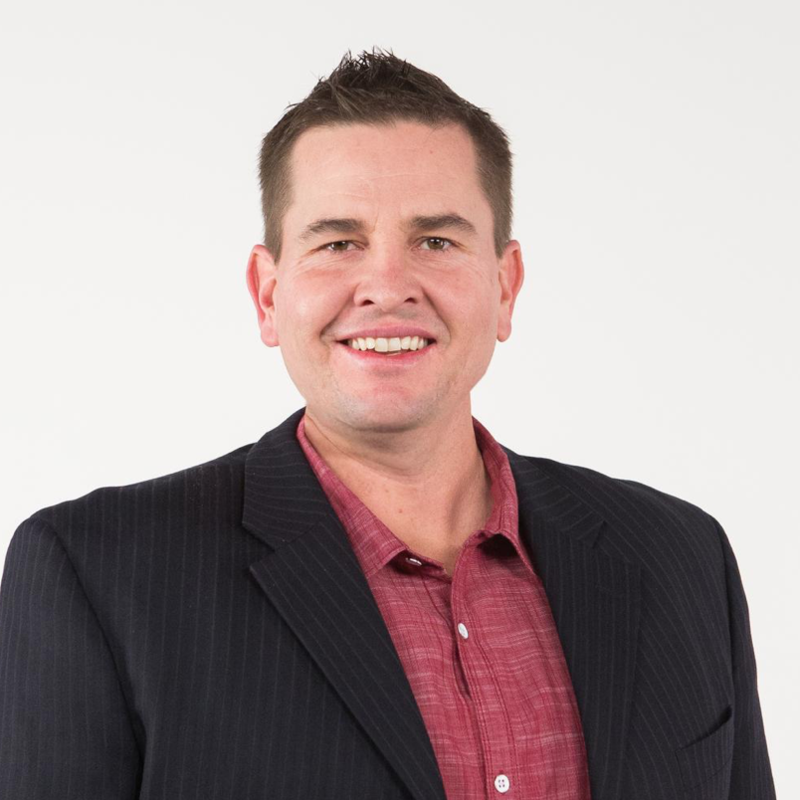 He is also a graduate of the New York College of Health Professions for Physical Rehabilitation and Pain Management, and has been in patient practice in New York City since 1992. 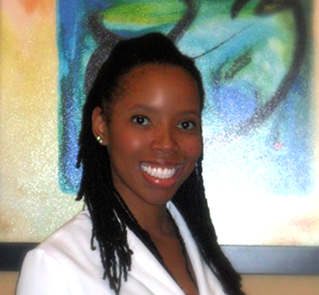 Dr. Dominique Vonador, a Board Certified Acupuncture Physician of Acupuncture and Herbal Solutions, that is currently treating patients for many health related conditions at Natural Healing Arts Medical Center joins eHealth Radio and the Acupuncture & General Health Channels. How did you get into the field of Acupuncture? Can you tell me and our listeners what Acupuncture really is? What are some of the common ailments that you see today? In today’s view on medicine, do you see a lot of resistance in the acceptance of Acupuncture? Is Acupuncture safe and are there any side effects? Dr. Dominique Vonador, DOM, LAc is a NCCAOM Board Certified Acupuncture Physician, graduating from East West College of Natural Medicine in Sarasota, FL. She is a self-motivated and multi-tasked Master Degreed Acupuncture Professional with extensive applied medical training and industry exposure in Traditional Chinese Medical Theory. She has demonstrated a history of successful patient care and treatment administration while formulating pragmatic and effective solutions in critical and fast paced environments. Dr. Vonador likes to think of herself as being athletic; waking at 5:30 in the morning to run 2 miles and then end with a little weight lifting is an average Monday morning for her. She ran track and field in college at Florida State University, graduating with her Bachelor's degree in Biology. While working at the local hospital, she became distraught at the level of care the patients received, with medication allotments being the major course of treatment. From then on she knew there had to be an adjunctive therapy treatment option that was less painful, easy for the patient, but very efficient. Acupuncture proved to be the answer. Now, here she is 5 years later, continuously making a difference in the community with Oriental Medicine. Dr. Vonador's husband of 4 years and their 3 year old son are her main driving force with God as the head. Without any of them, she does not believe she would be the woman she is today. 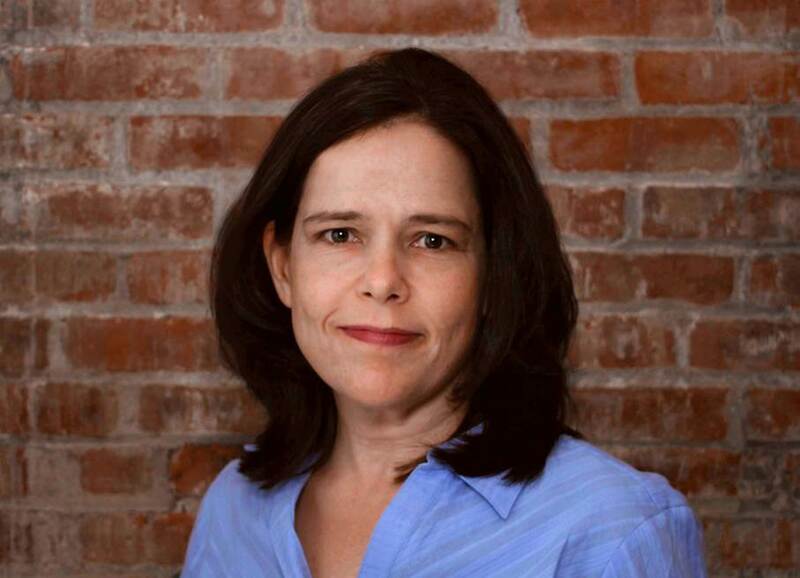 Dr. Anne Jeffres the Founder and Director of the Jeffres Acupuncture Center based in New York City joins eHealth Radio and the Acupuncture and Health Channels. Dr. Jeffres is nationally board certified in acupuncture and Chinese herbal medicine and has been a practitioner of acupuncture and Chinese medicine since 1994. How are Chinese herbs used in Traditional Chinese Medicine? How effective are Chinese herbs? Can you cite relevant research? How do you create a customized formula? Can you share a few patient success stories? What do consumers need to know? For example, are there national resources you can recommend, what should they look for in terms of certification from a practitioner? Dr. Anne Jeffres is the founder and director of the Jeffres Acupuncture Center based in New York City. Anne believes that acupuncture and Chinese medicine should be accessible by all people. She is nationally board certified in acupuncture and Chinese herbal medicine and has been a practitioner of acupuncture and Chinese medicine since 1994. Her focus is integrating healing and wellness of both physical and emotional conditions and practices a range of styles. The Jeffres Acupuncture Center is passionate about giving the community the most affordable, educational and effective acupuncture experience, integrating healing and wellness of both physical and emotional conditions. It is here where ancient knowledge meets modern healing, giving each patient a greater understanding of his or her individual path to health, wellness and happiness. What is community acupuncture and why is this a growing trend? Explain your practice and specialties. How does acupuncture work? Can you cite examples of patients and studies that show its effectiveness? Is this becoming more accepted in mainstream medicine? Why are more Americans embracing acupuncture?